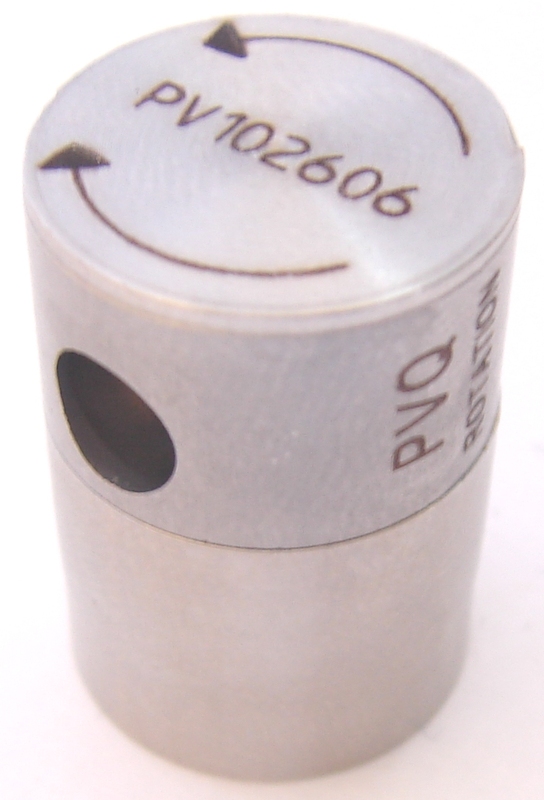 PicoVACQ Rotation uses miniaturized PicoVACQ technology and tough, watertight packaging to meet the needs of rotation monitoring inside retort and validation from -40°C to +140°C. It is ideal for monitoring can rotation inside rotating retorts, and many other processes. When fitted with PicoVACQ 1Tc, you have the ability to measure Temperature and Rotation together.